Is Jessie on a Journey a Scam? – Can A Travel Blog Make Money? What is Jessie on a Journey? What Are You Going to Learn From Jessie? How a Travel Blog Make Money? I going to Songkran festival I Google for which place to play water is fun, where to buy powerful water guns and where to party. I manage to find lots of useful information and make my preparation easier. Where do I get these information from? It is from the travel blogs and that is how they make money out of it. I will explain later on how travel blog can make money. Today we are going through a product by a lady name Jessie Festa. 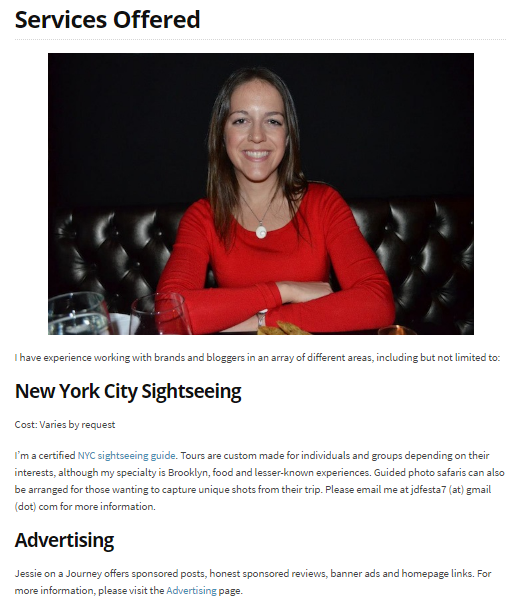 I’m wondering her website can help you build your own travel blog. Is Jessie on a journey a scam? Let start our journey. It is her travel blog, blogging about countries and places she has been. You can find out places of interest, food, culture and a lot more on her blog. 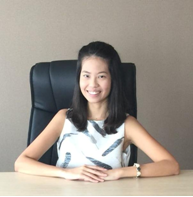 It is also her website where she provides blogging coaches, affiliate marketing, online services such as social media management, trip itinerary planning, copy writing and a whole lot more. You can see clearly Jessie Festa is really a versatile lady who loves what she do and good at it. She is also one of the instructors at Writers.com. Her training product is “Ditch The Daily Grind: How To Create A Travel Blog That Makes Money (Webinar)” which cost only $24.99. I find it is an affordable price for people who like to learn how to create a travel blog. She even offer bonus for her students who have their blog up and running to get a FREE blog critique so you’ll know if you’re on the right track, what improvements can be made and tips for future goals. 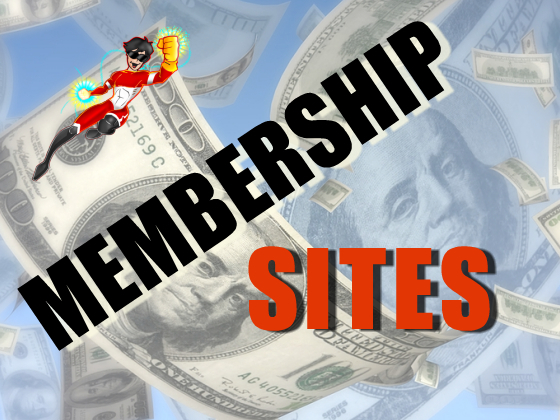 Once your travel blog is up and running, you can sign up affiliate program. You can recommend to your readers on which hotel to stay. Which flight have the best service according to you. Not just hotel and flight you can recommend. The luggage you are using, where you buy from. 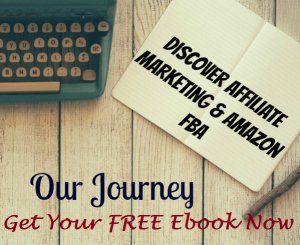 Let say you bought yours on Amazon and people buy their through your affiliate link. You get paid commission. Place ads on your blog, with certain amount of content on your blog. 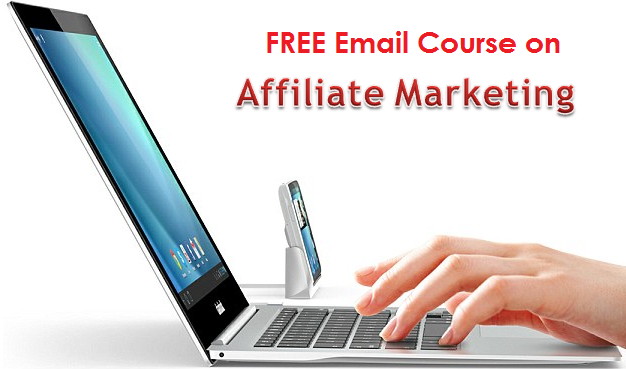 You can sign up for Google Adsense, Infolinks, Media and Kontera. When readers click on the ads you place on your blog you get paid. When you get lot of traffic to your blog, you can allow company to place ads banner on your blog. It is a big win for you. You have the control to allow where the banner to be placed and the size of the banner. You name your own price. Is Jessie on a Journey a Scam? From what I see, it is legit and well organize. There are no red flags that need to be raise. Jessie stated clearly what you are going to learn. She didn’t make any claim that you will make tons of money after signing up. You are given 60 days to refund if it is not for you. If you want to learn how to make a travel blog, I do recommend giving it a shot. Is Leaders League 360 a scam? Is Smash Fund a Scam? 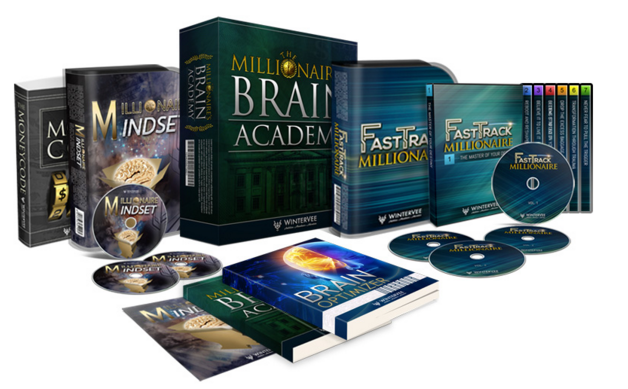 Is Millionaires Brain Academy A Scam?